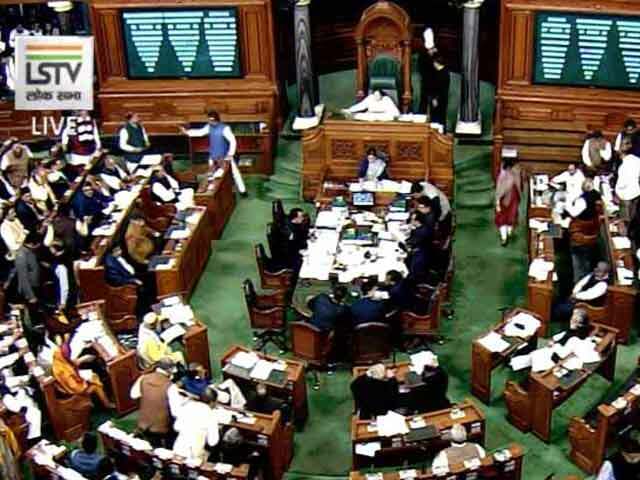 MPs back government on Jadhav kin issue, Members of Parliament, cutting across party lines on Thursday, voiced full-throated supported for the government on the issue of treatment meted out by Pakistan to the mother and wife of imprisoned Indian Kulbhushan Jadhav. The support followed External Affairs Minister Sushma Swaraj’s identical statements in both Houses. The Minister accused Pakistan of turning an emotional moment into “an instrument to further its propaganda.” Deputy High Commissioner to Pakistan J.P. Singh, who accompanied the family for the meeting, was present in Parliament when the Minister made the statement. 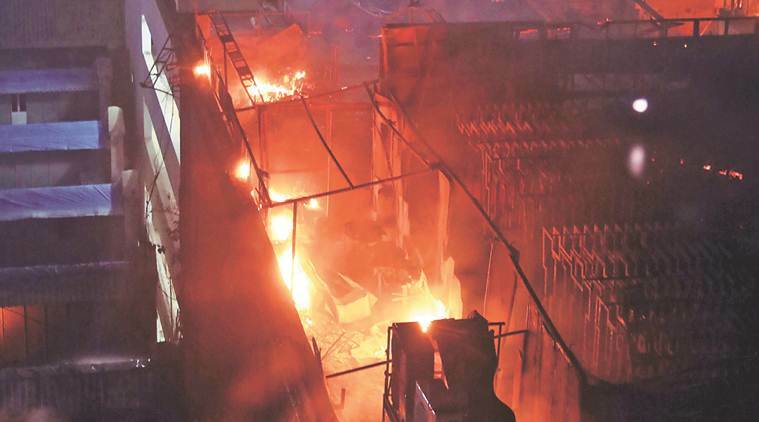 Kamala Mills building fire: BMC springs into action after Mumbai blaze, to inspect all restaurants in compound, After a major fire engulfed the restaurants and offices at Trade House building in Kamala Mills compound in Mumbai, leaving 14 dead and 19 injured, the Brihanmumbai Municipal Corporation (BMC) now plans a crackdown on all 30 restaurants in the compound. According to Assistant municipal commissioner of G south (lower parel) Prashant Sakpale, the civic body is preparing to start inspection of all the restaurants in the compound to find if they are fire safety compliant. “From today itself, we will be inspecting all the restaurants in the compound and take immediate action against them. Considering festive season and just two days for New year’s Eve, we will not take any risk,” added Sakpale. 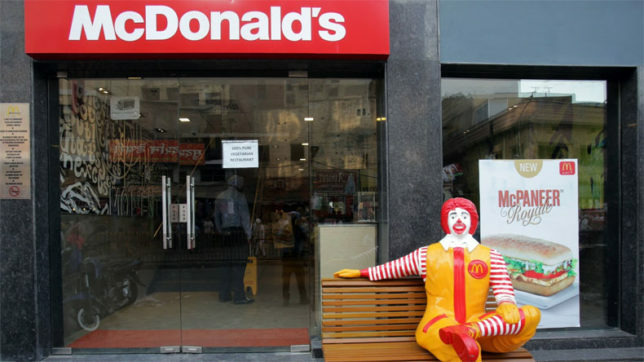 McDonald’s warns customers against eating at east, north outlets, McDonald’s on Thursday warned its customers that they face potential health hazard while eating at its branded outlets run by Connaught Plaza Restaurants (CPRL) in north and east India. The ingredients used at the restaurants were not in line with the chain’s global standards, a McDonald’s India spokesperson said, adding that they need to be shut. CPRL, McDonald’s estranged joint-venture partner, operates 160 eateries in east and north, 84 of which were shut down earlier this week. 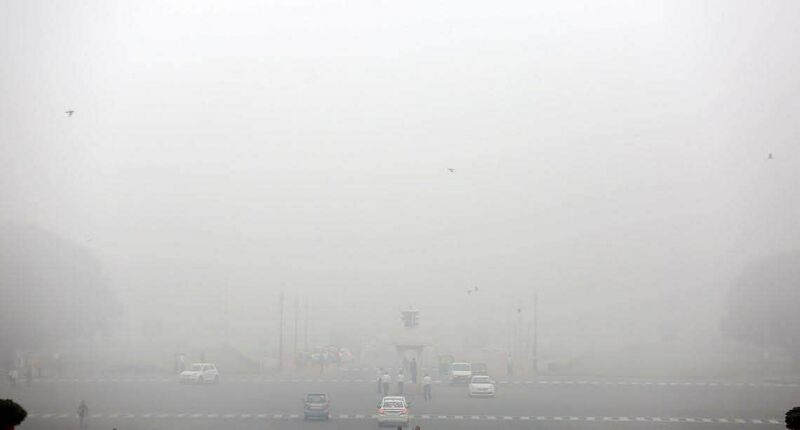 Foggy morning in Delhi on Friday, 18 trains canceled, It was a cold and foggy morning here on Friday with the minimum temperature recorded at 6.8 degrees Celsius, season’s average, the weather office said. At least 18 trains were canceled, 35 delayed and five rescheduled due to fog in several parts of northern India. The humidity at 8.30 a.m. was 100 percent and visibility stood at 700 metres. The Met has predicted a clear day ahead. “There will be shallow or moderate fog in the morning with mist during the day,” an India Meteorological Department official said. Sasikala on ‘maun vrath’ to bring down AIADMK government, Convicted AIADMK leader V K Sasikala is on a ‘mauna vrath’ (observing penance by remaining mum) since December 5 with a vow to bring down the curtains on the present AIADMK government, said her nephew and newly elected independent MLA T T V Dhinakaran, after visiting her at Parappana Agrahara central prison in Bengaluru on Thursday. “I visited my aunt to get her blessings after I won the R K Nagar byelection, but I got to know that she has been observing penance by choosing not to speak since Amma’s death anniversary,” said Dhinakaran. He said she would continue with the penance till January end. Congress junks panel to analyse byelection defeat, Intention was not to examine ties with DMK: TNCC chief, On instructions from the party high command, the Tamil Nadu Congress Committee has decided not to activate a five-member committee formed to look into the performance of the DMK-Congress alliance in the recently concluded byelection to the Dr. Radhakrishnan Nagar Assembly constituency. TNCC president Su. Thirunavukkarasar has decided not to go ahead with his December 26 decision to form the committee. “We will have self-introspection. Chandigarh: ROTTO takes organ donation awareness drive to college, THE REGIONAL Organ and Tissue Transplant Organisation (ROTTO) PGIMER took the Organ Donation Awareness Drive to Post Graduate Government College for Girls, Sector 42 (PGGCG-42) under the Be The Change, Be An Organ Donor project and organised an awareness camp for the NSS volunteers on the college premises on Thursday. 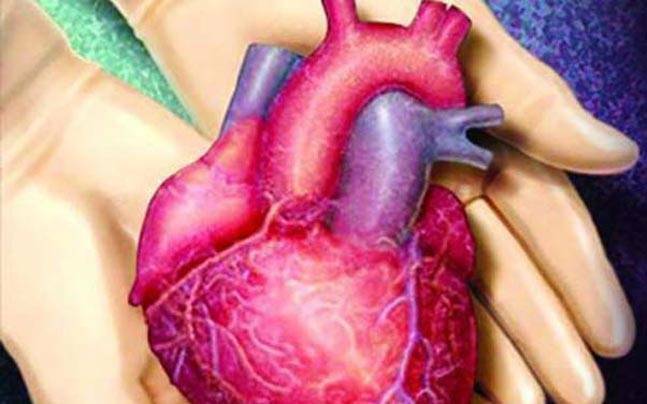 A PGI statement said the camp was attended by over 80 students and it witnessed an enthusiastic response with 62 students taking a pledge to donate organs on the spot and many taking the pledge forms for their friends and families as well as volunteering to promote the cause. Ockhi to rock TN assembly session,opposition to attack government on relief work, The opposition parties are gearing up to rip apart the state government in the forthcoming assembly session starting on January 8 for what they call shoddy relief work in the aftermath of Cyclone Ockhi in Kanyakumari district, and floods in Chennai, Kancheepuram and Tiruvallur districts.The AIADMK government is in a spot with the defection of 18 rebel MLAs supporting T T V Dhinakaran. Another three alliance party MLAs have been openly defying the leadership of chief minister Edappadi K Palaniswami and his deputy O Panneerselvam. The government, as of now, is surviving on the strength of a high court stay on a trial of strength in the House till the disqualification of the rebel MLAs is decided. Russia probe makes U.S. ‘look very bad’: Trump, U.S. President Donald Trump has said he believes the probe into Russian meddling in the U.S. election “makes the country look very bad,” according to The New York Times. Speaking to the newspaper on Thursday, Mr. Trump said he believes special counsel Robert Mueller will treat him fairly a view in contrast with recent attacks on Mueller’s credibility from Republicans, who have pressed for a new independent prosecutor to investigate anti-Tru. China says US should do more to cut its ‘enormous’ opioid demand, The United States should take action to reduce demand for the drugs fuelling its deadly opioid crisis rather than simply accusing China of being the major source, a top Chinese drug control official said. 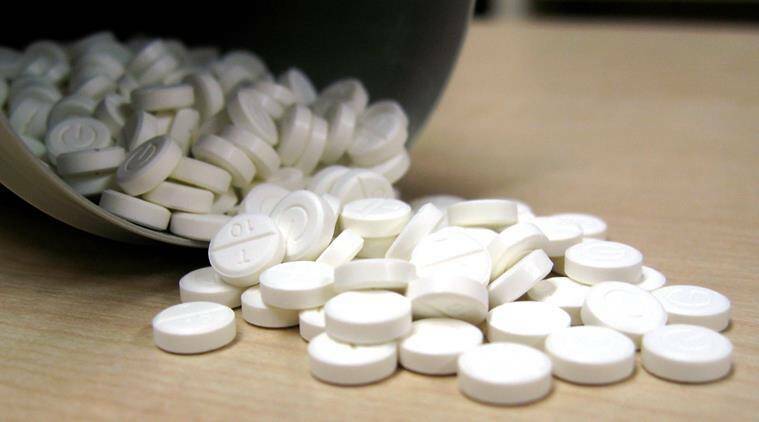 “The biggest difficulty China faces in opioid control is that such drugs are in enormous demand in the US,” Yu Haibin of the China National Narcotics Control Commission said at a news briefing, the China Daily reported on Friday. 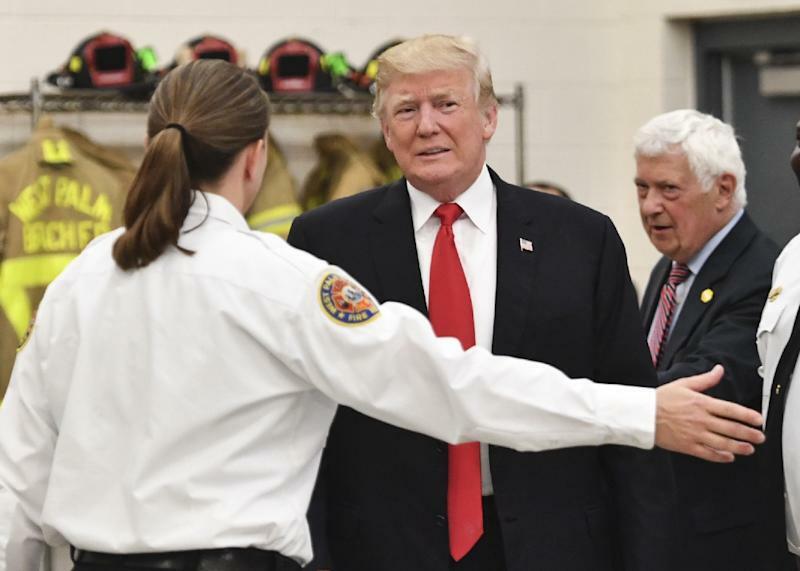 US President Donald Trump declared the opioid crisis a public health emergency in October and said he discussed with Chinese President Xi Jinping how to “stop the lethal flow” of the drugs during his visit to China last month. Migrant arrivals by sea triple in Spain in 2017, Migrant arrivals by sea to Spain tripled in 2017 on the previous year, fuelled by a surge in the numbers of Algerians and Moroccans, while over 200 died trying to make the crossing. “At the end of the year, the tally is devastating,” the Spanish Commission for Refugees (CEAR), which defends the right to asylum, said in a statement. Almost 21,500 people arrived by sea on Spain’s southern shores — popular with northern European tourists — between January 1 and December 20, up from 6,046 during the same period last year, according to the International Organization for Migration (IOM). 12 killed in New York City apartment fire, The fire began on the first floor just before 7 p.m. and quickly ripped through much of the building, officials said. 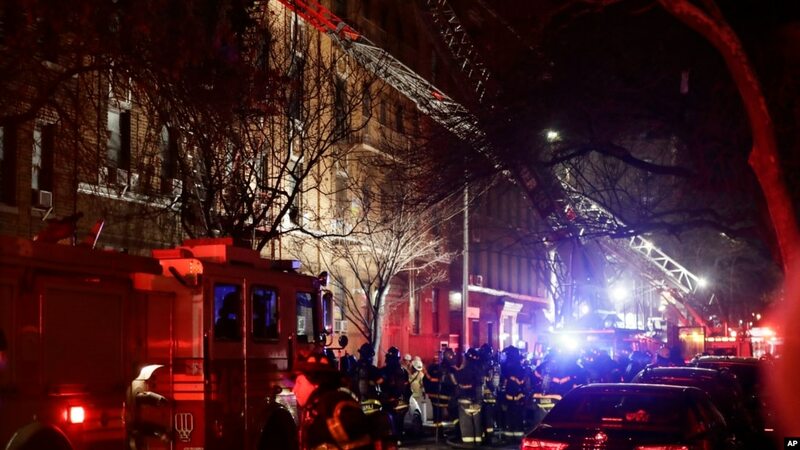 Twelve people were killed and four more were seriously injured and fighting for their lives late Thursday in a fast-moving fire at an apartment building on a frigid night in the Bronx, according to New York City’s mayor. The victims included a child around a year old, Mayor Bill de Blasio said during a briefing outside the building.